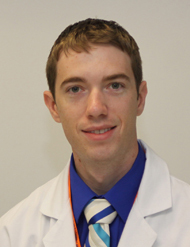 Matthew Decker, MD, MPH was born and raised in Richland, Missouri. After high school he enlisted in the United States Army, where he served three years on active duty and five years in the reserves as a respiratory therapist. He attended the University of Maryland obtaining a bachelor of science in chemistry. Matthew then attended New York Medical College obtaining his medical degree and a master’s in public health. 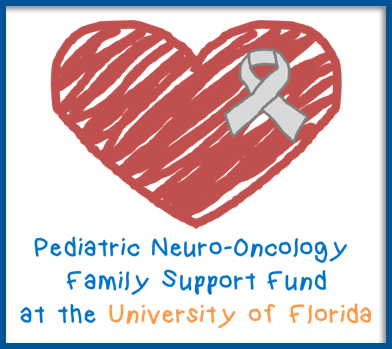 Dr. Decker began his neurosurgical residency at UF in July 2013 and is scheduled to finish in 2020.